Editor's Note: On Dec. 4, 2017, Duke University's DeWitt Wallace Center announced it will rescind the journalism award it gave to Rose in 2000. The fallout from the sexual harassment charges against journalist Charlie Rose is being felt on college campuses in the Triangle. Rose, who grew up in Henderson, has a bachelor's degree, a law degree, an honorary degree and a journalism award from his alma mater, Duke University. The honorary degree was awarded in 2016. Duke has not committed to a review regarding the bestowing of that honor. "We're going to decline to comment on any individual at the moment, but in general honorary degrees at Duke are awarded by the university after a thorough review process, including votes by the Academic Council and the Board of Trustees," said Michael Schoenfeld, Vice President for Public Affairs and Government Relations at Duke, in a statement. Schoenfeld, who also serves on WUNC’s LLC Board, said that Duke has never revoked an honorary degree. In 2001, the DeWitt Wallace Center for Media and Democracy at Duke gave Rose the Futrell Award for journalistic excellence. "We're reviewing the issue in light of the Washington Post story about Charlie Rose," Bill Adair, the Director of the DeWitt Wallace Center for Media and Democracy, told WUNC in a statement. Rose was fired by both PBS and CBS on Nov. 21 after the Washington Post published multiple allegations of sexual misconduct. Unlike Duke, N.C. State University has publicly stated a commitment to reconsidering the honorary degree it awarded to Rose in 2010. "Based on the disturbing information that recently came to light, the provost has asked the faculty committee to review Mr. Rose’s honorary degree,” Fred Hartman told WUNC. "The committee will make a recommendation that will be put in front of the Board of Trustees." NC State has no timeline for the review process. UNC-Chapel Hill’s School of Media and Journalism put Rose in its North Carolina Media and Journalism Hall of Fame in 1999. "This is an unprecedented incident for the NC Media and Journalism Hall of Fame," said Kyle York, Assistant to the Dean for Communications at the UNC School of Media and Journalism, in a statement. "The revelations involving Charlie Rose are disturbing, and we take them very seriously. Because of the seriousness of the matter, we need to be thoughtful and deliberative about the actions we take with regard to Charlie Rose and the Hall of Fame." The UNC School of Media and Journalism did not elaborate on what review process, if any, it might undergo. Other universities outside of North Carolina have taken more decisive action. The University of Kansas and Arizona State University recently pulled two journalism awards from Rose. Editorials in student newspapers are calling for NC State and Duke to rescind awards and honorary degrees awarded to Rose. 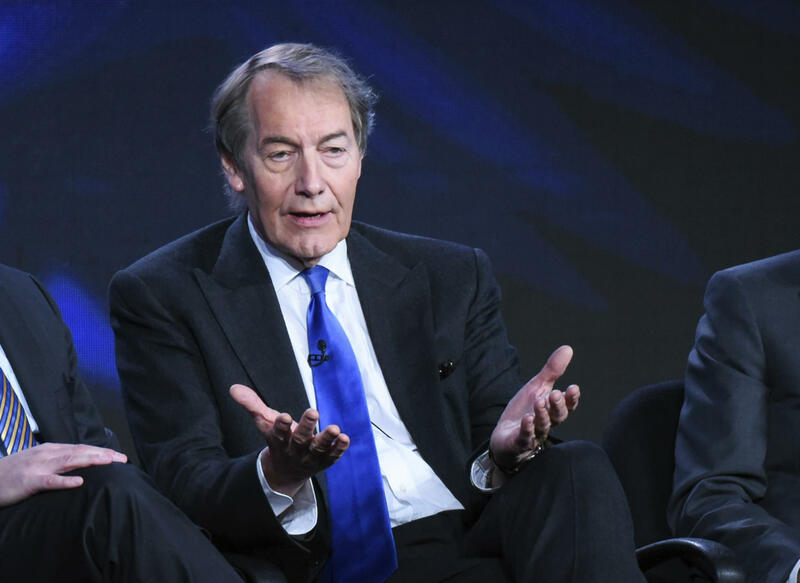 "Charlie Rose serves as yet another reminder of the painful, degrading realities that women face in any career they choose to pursue," wrote the Duke Chronicle’s Editorial Board. "How Duke chooses to respond to the allegations against Rose will be indicative of how committed the administration truly is to creating a safe and inclusive campus, even if it means speaking out against alumni." New York's Oswego State and New Jersey's Montclair State are also reconsidering honorary degrees given to Rose, according to the AP. 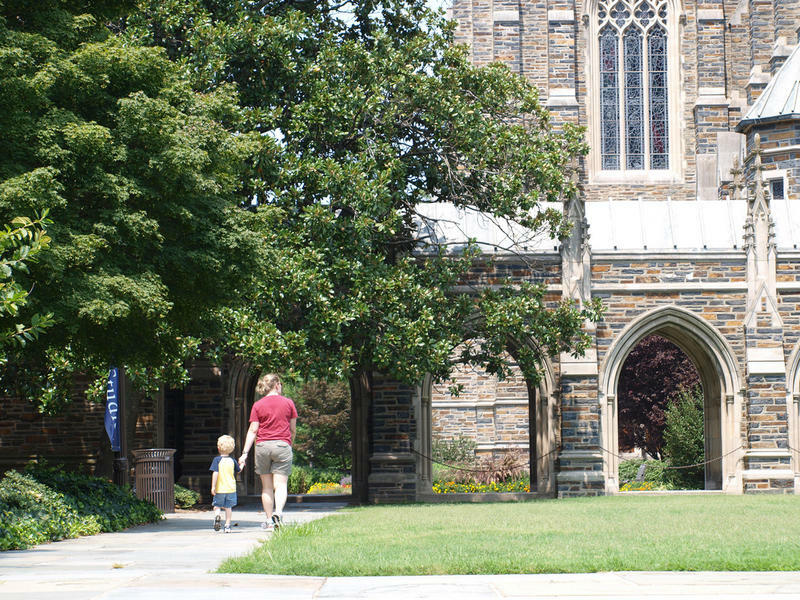 Duke University's endowment could take a hit if the Republican tax plan passes. The bill includes a new excise tax on universities whose endowment fund is valued more than $100,000 per student. That could amount to a $10 or $15 million annual tax for the university, according to Duke spokesman Michael Schoenfeld.